Ahh, bringing a tree indoors, decorating it with lights and shiny ornaments, hanging evergreen boughs and wreaths, and of course mistletoe, are clear indicators of the "reason for the season". I refer of course to Yule, the pre-Christian winter solstice celebrations that were absorbed into and co-opted by later Christianity. 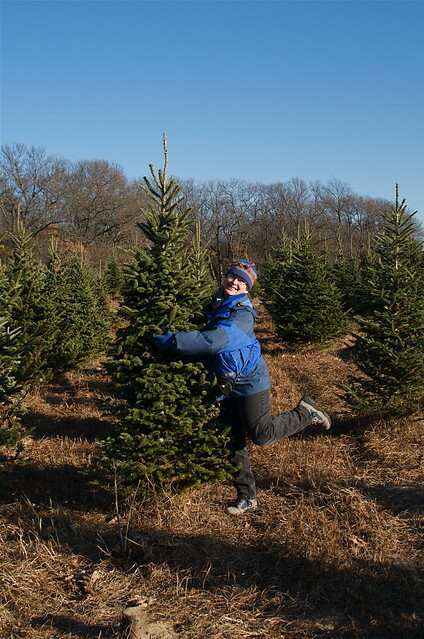 Being 'tree-hugging dirt worshippers', as detractors frequently call Pagans and other environmentally concerned people, we felled our tree with dignity and respect. 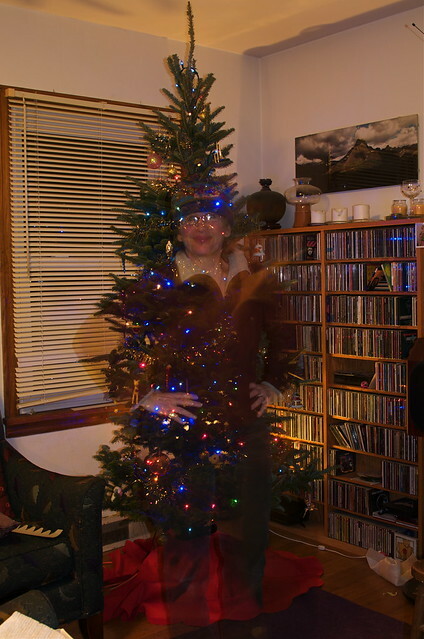 The space in our small-footprint home is not large, so we chose a tall, skinny tree. Next we brought it indoors and strung it with lights to remind us of the solstice, the longest night and literally meaning "sun stands still", and the promise of returning Sun. The sun is often represented religiously by the newly (re)born horned God of the hunt, or Christ. For Jews, the proximity of Hanukkah celebrates a different, but magical, experience. Historian Flavius Josephus narrates in his book Jewish Antiquities XII, how the victorious Judas Maccabeus ordered lavish yearly eight-day festivities after rededicating the Temple in Jerusalem that had been profaned by Antiochus IV Epiphanes: "Now Judas Maccabeus celebrated the festival of the restoration of the sacrifices of the temple for eight days, and omitted no sort of pleasures thereon; but he feasted them upon very rich and splendid sacrifices; and he honored God, and delighted them by hymns and psalms." 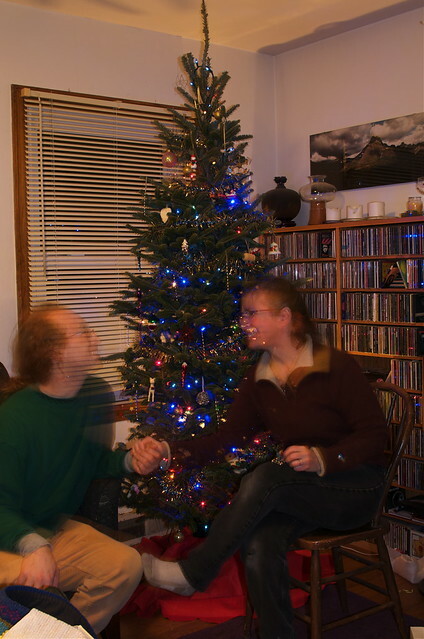 Magic begins to transform both us and the tree as we carefully unwrap ornaments. Some date back to our early childhood half a century ago, or even earlier in the case of inherited family ornaments. 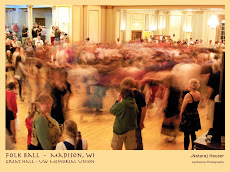 Tales of holidays past warm our hearts and remind us of family and our connection to the past. And at the same time we forge our own traditions and create our future. We celebrate with friends - Pagan, Jewish, agnostic/atheist, and Christian - in the true spirit of the season. Thanks for sharing from your house to ours! 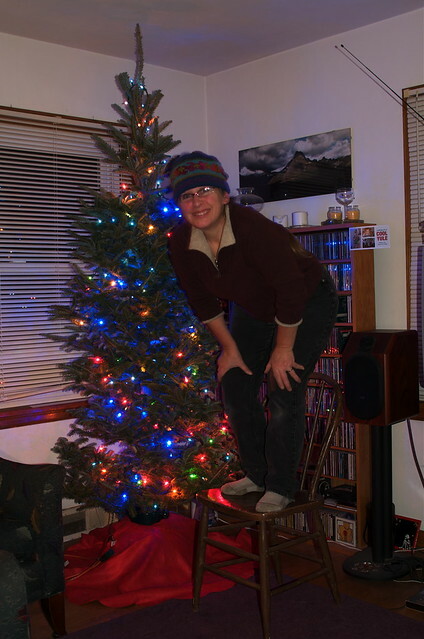 Inspiration to other "tree-hugging dirt worshipers to get our tree up too! This is beautifully done. I love the tradition of unwrapping family memories with each ornament, and telling the stories. Love you both.